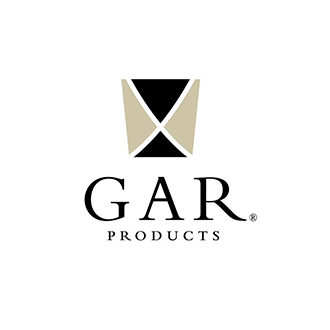 At GAR Products®, they want you to know that their main focus is always to maintain the highest standards of craftsmanship in the commercial furniture industry. All of their pieces are constructed using the finest materials available and utilizing a team of highly skilled furniture makers. Even in the age of mass production and shoddy foreign furniture, they still take the time to ensure the quality of every piece of furniture they put out on the market, ensuring their customers that they are serious about their work. …and various other commercial furniture products.